Aliexpress Anniversary Sale 2019 / Shopping Guide. Discover the best ways to save. Aliexpress Anniversary Sale 2019 / Shopping Guide. What is the Anniversary Sale about? 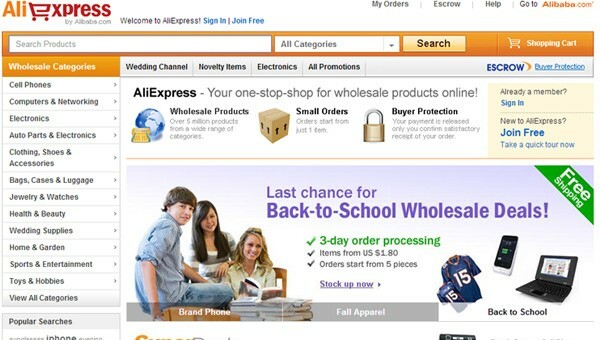 AliExpress’ Anniversary Sale is one of our biggest sales each year. This time, AliExpress celebrating 9th birthday by showing gratitude towards his members with millions of deals and big savings! Mar 21 00:00 PT – Mar 27 23:59 PT – Get ready to save. Add to cart now. Mar 28 00:00 PT – Mar 31 23:59 PT – Sale is on! Shop up to 50% off now. Save more when you shop more. 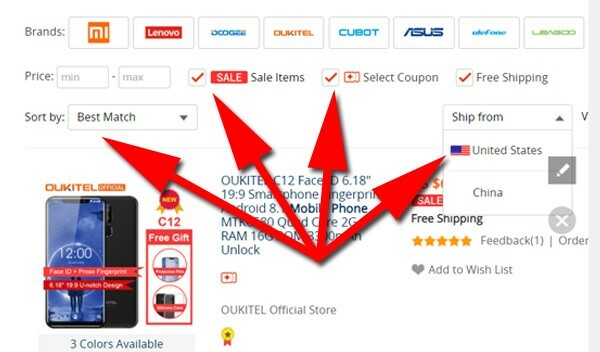 How To Find Hot Selling Items On AliExpress. Filter the results according to the “Sale Items”, “Select Coupon”, “Free Shipping”, “Ship from..”, “Orders” and check “4-star & Up” field, to get high rated and best-selling products on AliExpress.